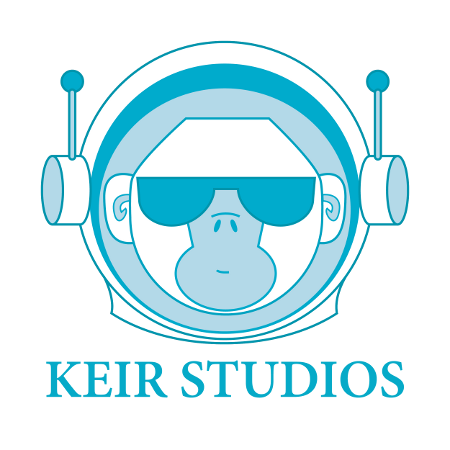 Keir Studios is a loose knit group of individuals bringing their own creations, be it podcasts, or art, to you. We have no prejudices against anyone or anything, the only thing we dislike is ignorance. We hope that you will get either value or true amusement from what we have to offer. The Missing Dialogues – Originally this was a show dedicated to discussing topics that were not usually talked about. Now it is a show dedicated to talking about ethical/moral behavior usually related to recent news topics. SIPR – the Slightly Indifferent Product review. This show is a creation of Slothen. He and his participants test random products that he has collected, and then records their reactions. Lore’s Lectures – Lore takes a random topic and discusses it seriously, or just goes crazy and decides to smoke a pipe. Real Brewing with Rofaxen – This show is dedicated to showing you how to brew and bottle your own beer. Along with how to appropriately test beer. Reality Bytes – This show is dedicated to finding the strange and weird news in the world, and reporting on it weekly. You can follow updates on identi.ca here, or on Twitter here. Loreandlaw – Host/Producer/Editor – Follow on Twitter here, on Tumblr here. Slothen – Host – Follow on Twitter here, on Tumblr here. Rofaxen – Host/Musician Follow on myspace here, Twitter here, and on identi.ca here. Lady Grey – Photographer/Host – Follow on Twitter here. Patient Zero – Musician – Find his music here.